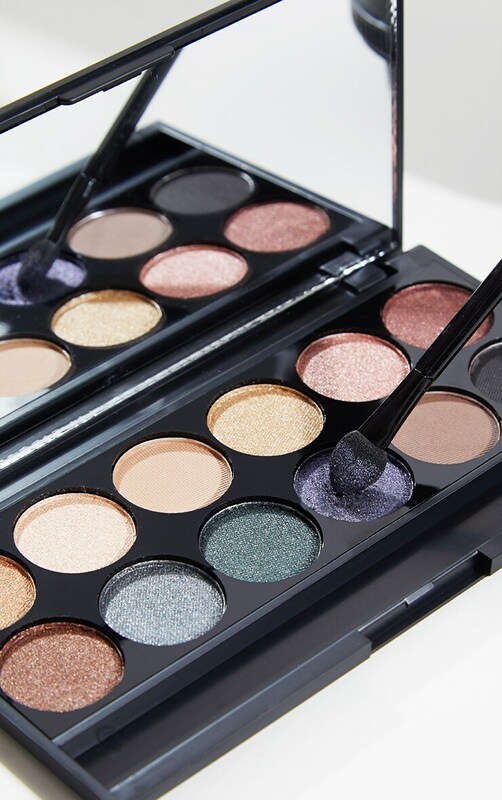 This eyeshadow palette is a must-have. 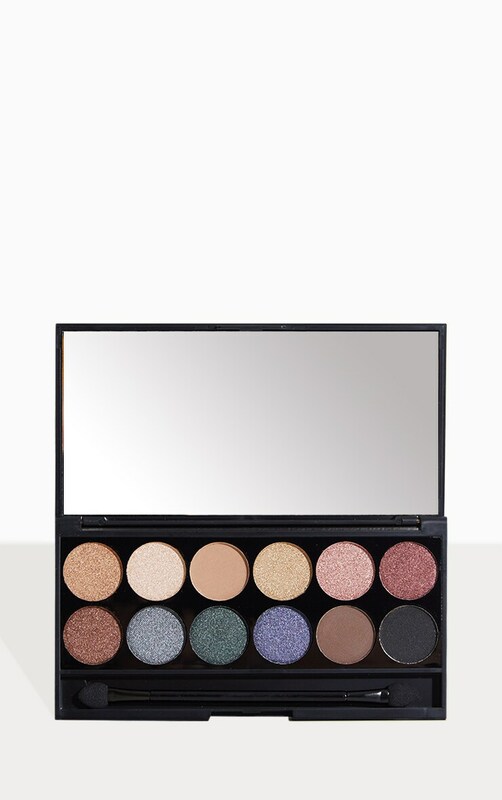 Featuring 12 shades of highly pigmented powders, which are long-lasting and mineral based. 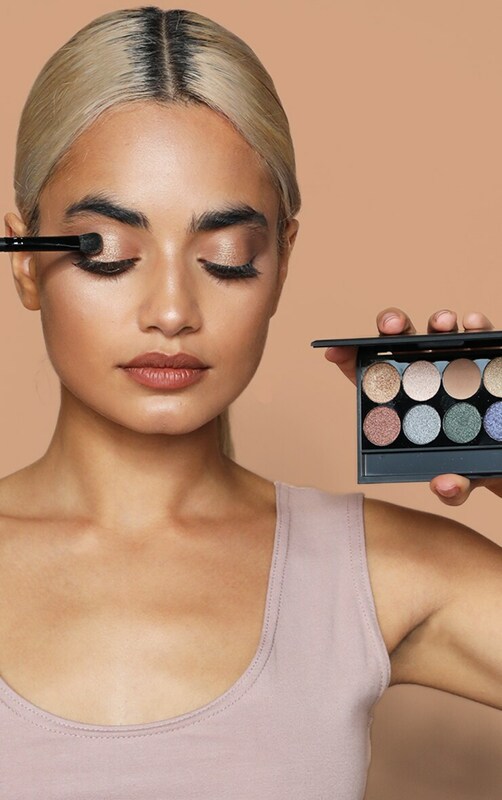 The palette includes gorgeous shades of blue, greens and copper perfect for elegant evening looks.